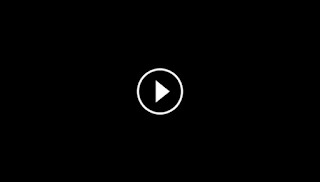 A robbery that happened in Mangaldan, Pangasinan had taken a weird turn. According to the report, the owner of the house saw the robber already in the act as the robber was carrying his television out of his house. The owner then took a baseball bat and used it to beat up the robber. 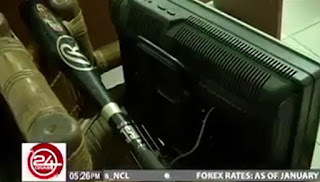 The baseball bat that was used against the robbery suspect. The robber, whose name was found out to be Jimmy Aquino, ended up in critical condition and was confined in a local hospital. According to the report, the owners rarely lock their doors as they were confident that no one would come and steal from them. However, according to the police, Aquino could file a case of physical injury against the homeowner. This shocked some netizens as they laud the owner for doing that as it is seen a kind of self-defense as the owner was, after all, defending the safety of his household. Do you think it's fair for the robber to file a case against the people he tried to steal from?